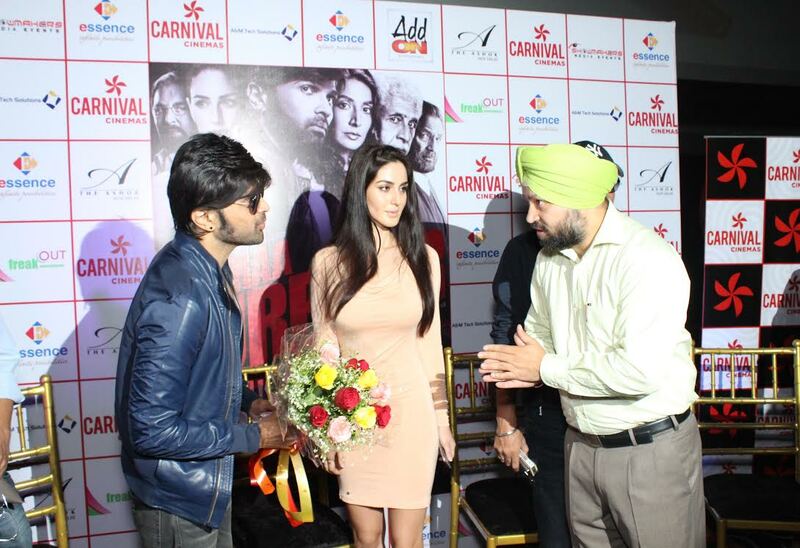 Carnival Cinemas hosted the team of film Teraa Surroor at Odeon Carnival Cinemas in Delhi on 8th Mar 2016. Present on the occasion were Himesh Reshammiya, Farah Karimaee, Singer Darshan Raval, Creative Producer Rakesh Uphadhay and Director Shawn Arranha to interact with media at the press conference. Teraa Surroor is releasing all over on 11th March 2016 and also stars Naseeruddin Shah, Shekhar Kapoor, Shernaz Patel and Monica Dogra.